Kids and screen time – How long is too long? I don't know about you but this is a question that plays on my mind constantly! School holidays are just around the corner and most kids are looking forward to having more time to play with their friends, pets, toys and various electronic gadgets. With the majority of parents allowing their kids at least a limited use of devices such as smartphones, tablets and laptops, the pressure is simply too high to be able to say no. But screens aren’t all bad. They also offer a lot of benefits, besides keeping them entertained. However, virtually all paediatrics and professional paediatric organisations agree that it’s crucial for the parents to limit the time their kids spend using smartphones, tablets and the like. But this raises a very important question; What is a healthy screen time? The answer to that question depends greatly on the child’s age. 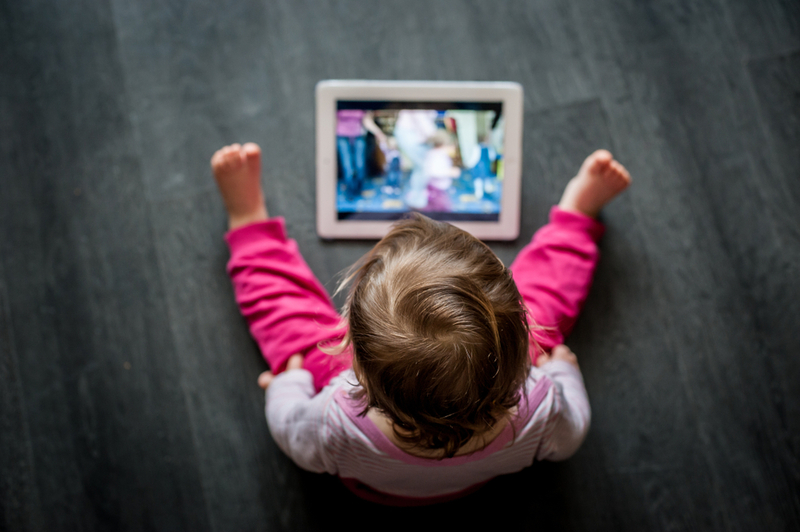 Children younger than 18 months shouldn’t be exposed to screen media at all, but the AAP says video-chatting does no harm. Nevertheless, it’s not a good idea to let a baby hold your smartphone (unless you want search for “how to sell my broken phone”!) The AAP also advises parents to ensure that the media content is high-quality and suitable for their child’s age group when starting to introduce them to screen media. Again, media content should be carefully selected in order to make sure that it’s suitable for the child’s age group and offering high value. The AAP also recommends parents to supervise their youngsters when using digital media and, ideally, have a chat about what they saw and how – and if – it is applicable in real life situations. How long? According to the AAP, the ideal screen time for this age group shouldn’t exceed one hour a day. The AAP doesn’t specifically state what is a healthy screen time for this age group but it does recommend parents to set limits on the time spent using screen media and, just as important, to be consistent. Parents are also advised to create a balance between the time spent using screen media and other activities, most notably physical activity, face-to-face social interaction and hands-on activities.